Every year, people tend to overindulge in the festivities, and many times the consequences are auto accidents and DUI’s. 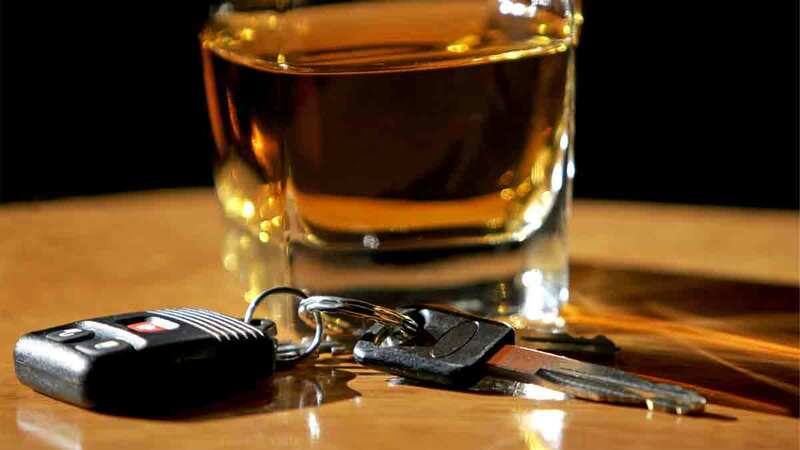 With the number of drunk drivers on the roads during the holidays, one would suspect that being on the road during this time of year would be a dangerous time. Unfortunately, that would prove to be correct according to the National Highway Traffic Safety Administration, which suggests a higher volume of holiday travelers combined with a greater number of drinking and driving incidents has the potential to produce twice as many automotive deaths during the holiday season compared to the rest of the year.